You finally have the chance to take a break and contemplate on your life. What do you do? For some, they prefer staying inside the house to reflect but to others, they ponder for long weekend trips and there is nothing wrong with that. If in this case you are looking for exceptional long weekend trips away from Singapore, there are many places in store for you. Skip the traditional trip to Bali or Bangkok. These places are too crowded now and overrated. Instead of having some fun, you will just end up getting annoyed of other people. If you want long weekend trips, choose places that are not as popular as Bali or Bangkok. There are many places with unparalleled views and not to mention beautiful diving spots. Bagan: Bagan is a temple town in Myanmar. Myanmar is actually becoming famous now because of its charm which came from its simplicity. 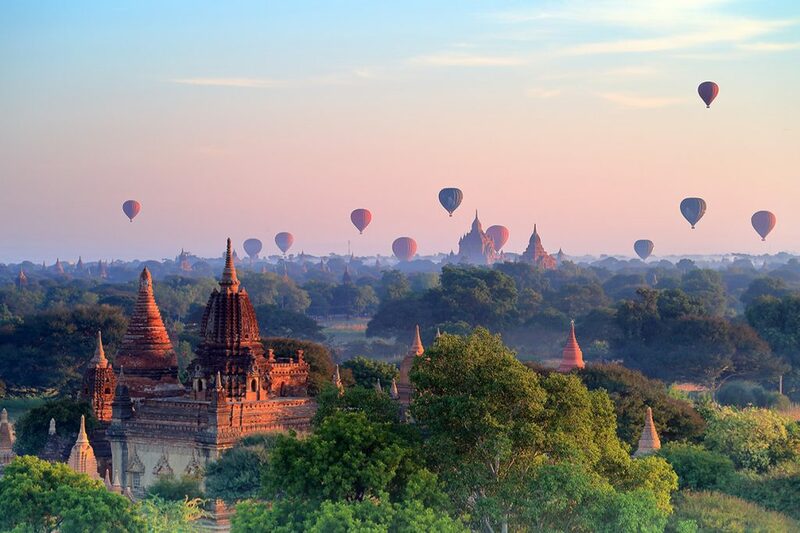 In Bagan, you will see myriad of Buddhist temples, pagodas as well as stupas built 11th to 12th centuries ago. It doesn’t end there for you will be treated with a spectacular view from the top while riding the hot air balloon. Best months to visit will be from November to February. Kelimutu: Kelimutu is a mountain in Indonesia. 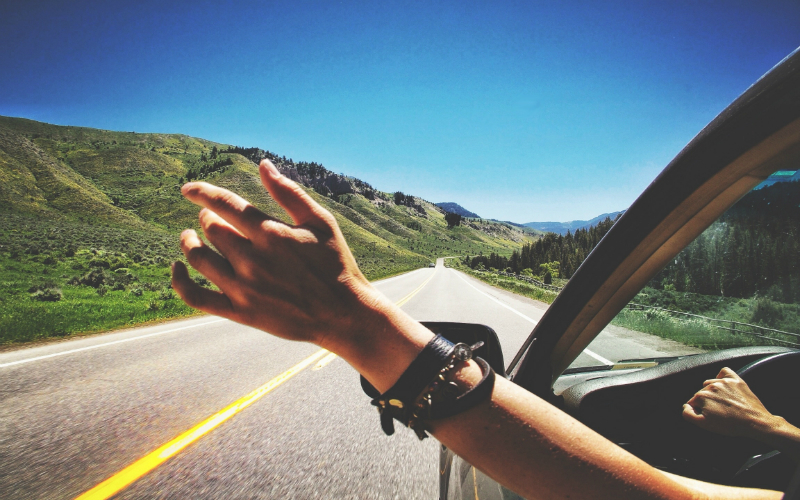 It takes a lot of traveling to get there. You have to reach Moni first – the base from which you will start to trek up to the mountain. They say that when you trek a mountain, the view from the top will be nothing compared to the struggles you endured. The view of the lakes from the summit will stun you. Best months to visit will be from July to August. Hoi An: Hoi An is a city in Vietnam. This is not your usual city with the hustle and bustle. This city is charming because of its scenic riverside views. The city takes pride in its preserved historic buildings. The buildings will show a diverse mix of Chinese, European, Vietnamese and Japanese styles. If you want fresh seafood and some taste of water sports adventure, you should head to the beachside. Best months to visit are from February to August. 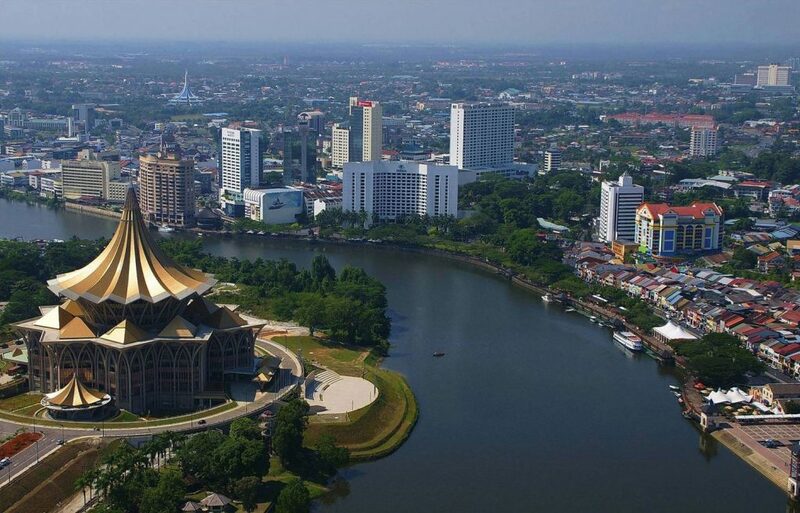 Kuching: Kuching is a city in Malaysia. This place is easy to access because it is just 2 hours of flight time from Singapore. The city boasts of national parks, cycling and kayaking alongside Sarawak River. The city is famous for its cat statues as well as cafes. There is even a museum dedicated to these feline creatures. Best months to visit are April to September.